In this candid, intimate portrait of a life lived in music, Mick Fleetwood sheds new light on well-known points in his history, including many incredible moments of recording and touring with Fleetwood Mac, as well as personal insights from a man who has been a major player in blues and rock n' roll since his teens. She met the Beatles in 1964 when she was cast as a schoolgirl in A Hard Day's Night. Ten days later, a smitten George Harrison proposed. For 20-year-old Pattie Boyd, it was the beginning of an unimaginably rich and complex life as she was welcomed into the Beatles inner circle. She describes the dynamics of the group, the friendships, the tensions, the music-making, and the weird and wonderful memories. 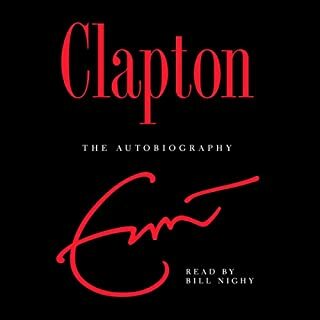 It was a sweet, turbulent life, but one that would take an unexpected turn, starting with a simple note that began "dearest L" from Eric Clapton. 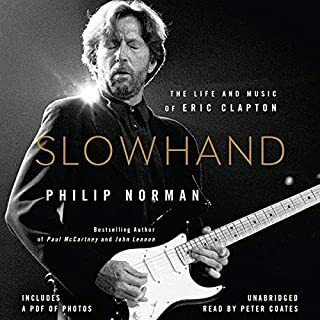 For the first time, Boyd, former wife of both George Harrison and Eric Clapton, a woman who inspired Harrison's song "Something" and Clapton's anthem "Layla", gives us her story: rich and raw, funny and heartbreaking, and totally honest and open and breathtaking. 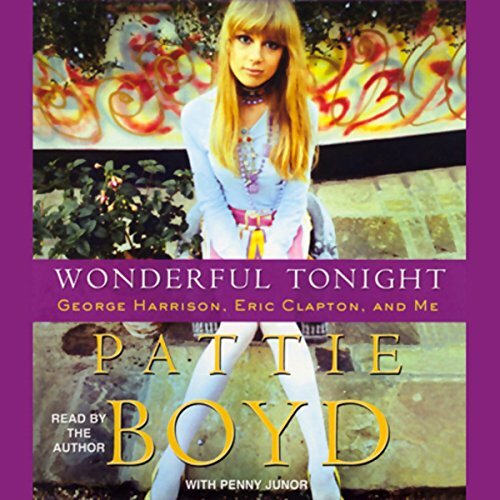 ©2007 Pattie Boyd (P)2007 Random House, Inc. Random House Audio, a division of Random House, Inc.
Too bad there isn't an unabridged version of this title. 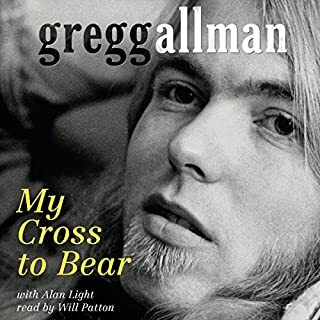 At barely 2 hours long in the abridged version, this is an entertaining and interesting piece of work, but even some of the information readily available from Ms. Boyd's recent interviews is lacking. I wish this book would have been offered in the unabridged version. I found what she had to say interesting and it was fun to hear about the rock'n'roll stars she knew. As a huge fan of Eric Clapton's music and 60's fashion, I have always wanted to be Patty Boyd. This is a powerful example that "the grass isn't always greener on the other side." Thank you Patty for your honest and painful story. My heart is broken for you and I hope you have found the peace and joy you deserve in life. Thank you for inspiring George and Eric to write such beautiful music. It had brought me great joy and without you Wonderful Tonight may have never been written. S Boyd. Good, but needed to be longer and more detailed. What did you like best about Wonderful Tonight? What did you like least? Pattie and her life experiences during the 60's. Which character – as performed by Pattie Boyd – was your favorite? The entire listen was good. Could you see Wonderful Tonight being made into a movie or a TV series? Who should the stars be? Yes. I'd have to give more thought to characters for a movie. Excellent! I highly recommend it. 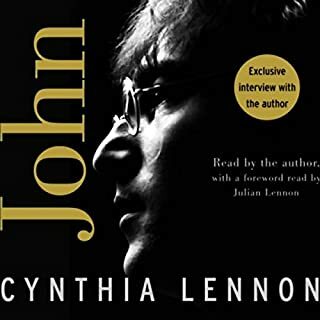 Hear all the juicy details of the Beatles and Eric Clapton from Patti's point of view. She tells what it's like to be part of the fame, and the drawbacks. Considering Patti Boyd isn’t an actress or singer, someone should have been overseeing her recording. She spoke to fast leaving her breathless most of the time and unlike a storyteller, she was devoid of inflection and pausing where needed to absorb the story. Not her fault. While her story is short, it’s still worth listening to. Content is, of course, amazing but it read more like a history text book. I was hoping for more emotion and color. This was an interesting story from the author's point of view. I had wished that there had been more about the music artists lives from an inside look. It was mostly about the relationships of the writer. Still, interesting. I found this a very interesting listen. As Pattie's life was very interesting. She as many ups and downs. 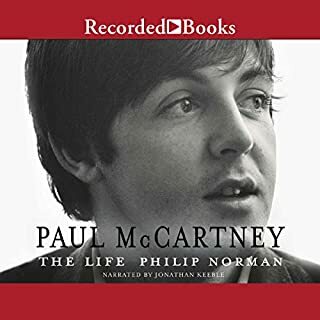 I had seen George Harrison's "Living in the Material World" and Eric Clapton's "Life in 12 Bars" and it was nice to hear Pattie's perspective. Could have been longer with more detail. As a Beatles fan I enjoyed this small tidbit into their lives. But it is much more about Pattie, the girl we all wanted to be in the 60’s. Hearting to know that this muse to two rock legends was so much more than a pretty face.